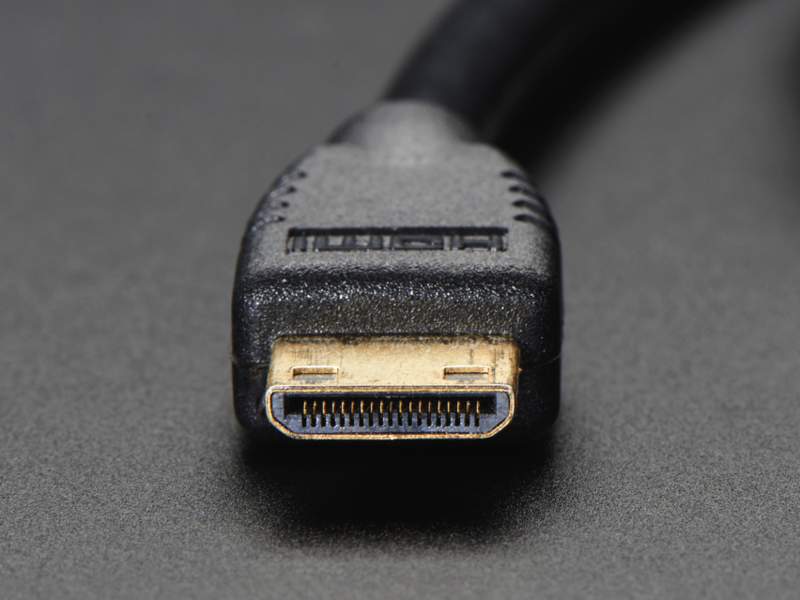 NEW PRODUCT – Mini HDMI to HDMI Cable – 5 feet « Adafruit Industries – Makers, hackers, artists, designers and engineers! 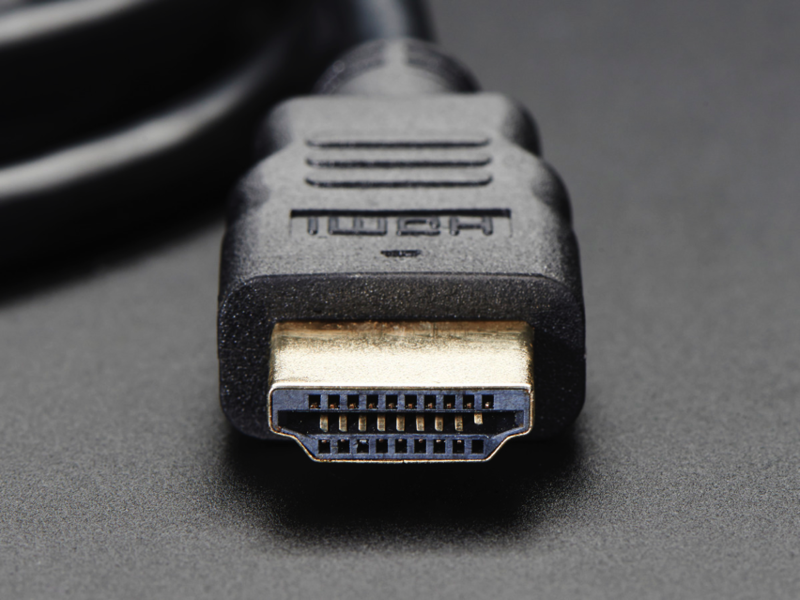 Connect a device with a Mini HDMI port to a regular sized HDMI port together with this basic HDMI cable. 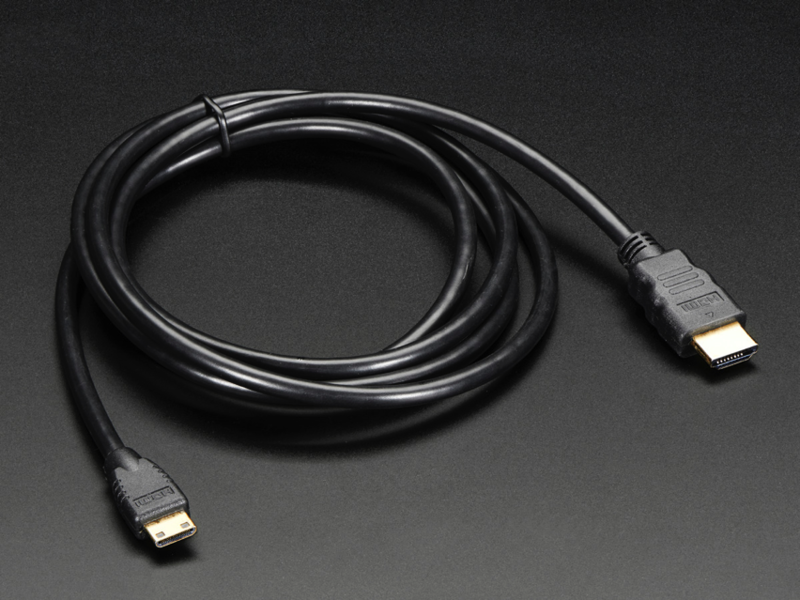 It has nice molded grips for easy installation, and is 1.5 meter long (about 5 feet). 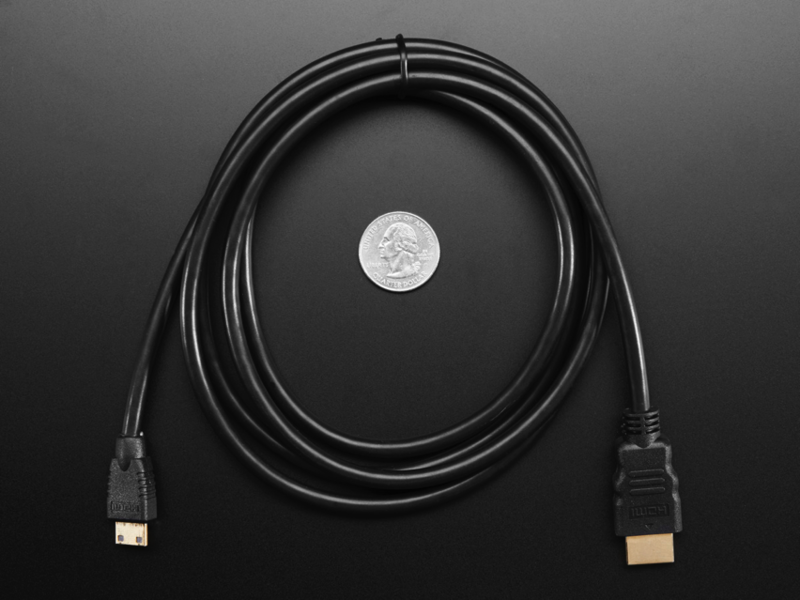 Perfect for use with your new Raspberry Pi Zero!